I, for one, welcome our new chitinous overlords. 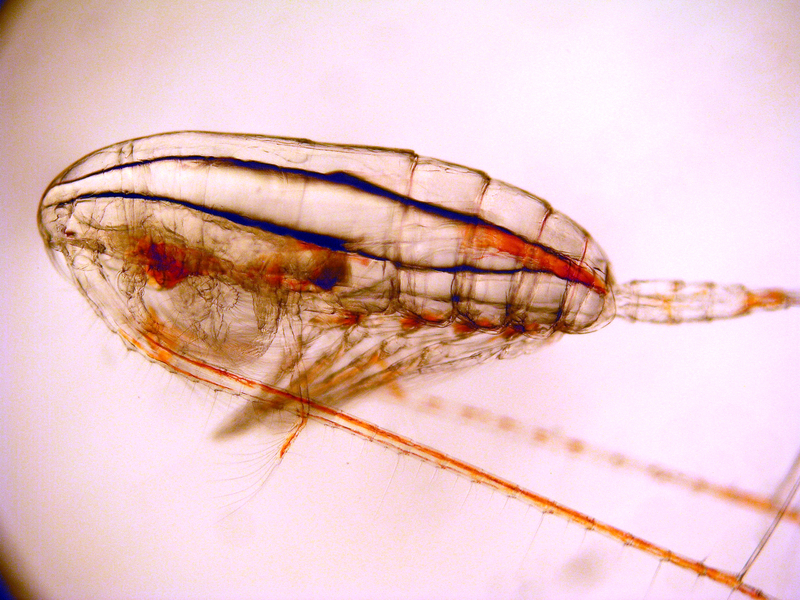 Check out this cute, red-pigmented, copepod. The BBC has an audio slideshow of some plankton micro-photography. 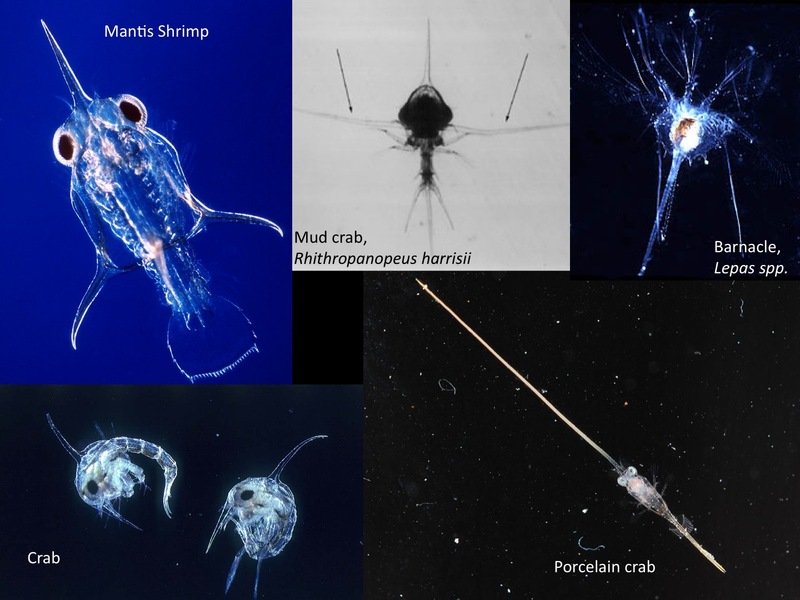 Plankton is not a taxonomic classification, but rather a bulk term for any pelagic aquatic organism that is typically not capable of out-swimming its currents. (I was recently in a prolonged argument with the owner of salt water aquarium store about this. I could not convince the person that a plankton was not a single type of organism.) Damn near every phylum I can think of has some planktonic species or life stages. You can be plankton if you can’t out-swim the current you are in. In the BBC video you can see several planktonic crustaceans including adult copepods and euphausiids, as well as the larval stages of crabs. A neat feature to notice in the crab larvae are the long spines protruding from their backs. This is an anti-predation adaptation seen in many crustaceans, making the larvae more difficult to swallow. There is a great diversity of spine length and configuration in different species of larval crustaceans. Photos: Peter Parks, Steven G. Morgan, Rudolph Scheltema, artour_a, Kim Taylor and Jane Burton. Arthropoda can now be found here. 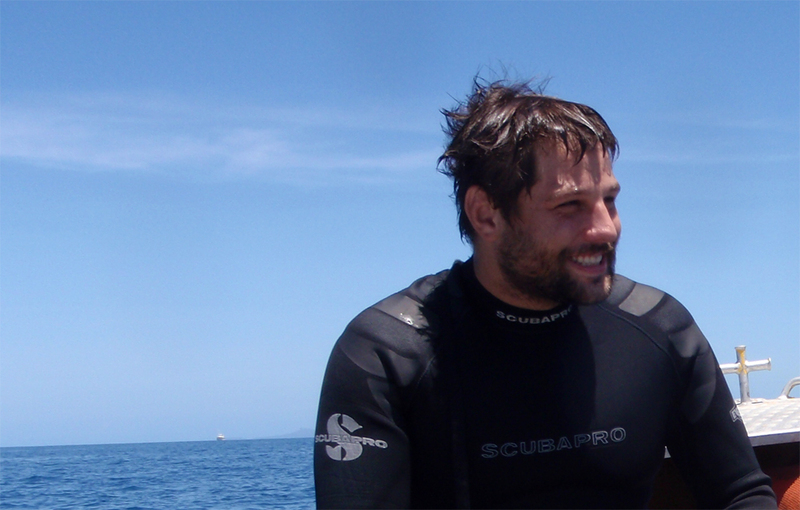 Michael Bok is a graduate student studying the visual system of mantis shrimp.